I went to look at my alarm.com app today and my online account and all my z wave devices are not there. I had a front door lock, thermostat and 2 light mods. I have tried to go into z wave and remove devices or add them again and no luck. Ive also tried to reset my z wave controller and refresh my network still no luck. When i add them back it just has blank screen and says its working on finding them but never does even know the panel is right them when adding them back. 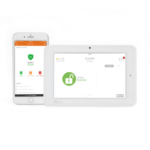 When was the last time you utilized the Z-Wave devices remotely through Alarm.com? I am not seeing when the devices were removed in history, though I can confirm they are missing . It appears that your panel is reporting that it has non-production firmware. 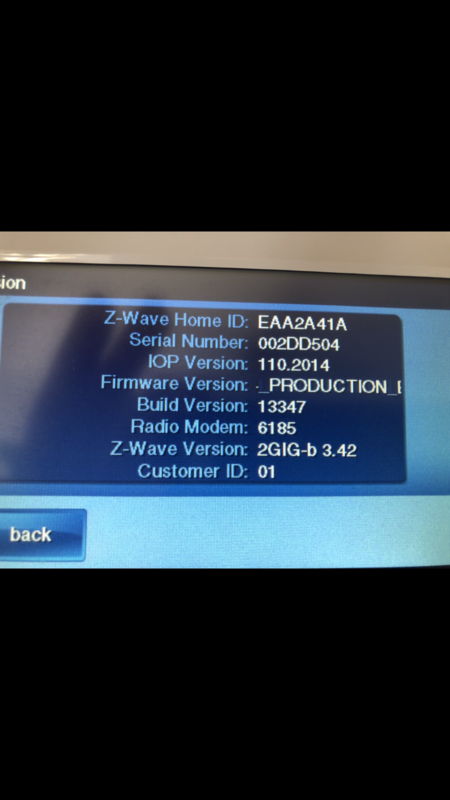 Can you confirm which firmware version your panel is at? You can find this by navigating Home-> Security-> Menu-> Toolbox->Version. As your panel is reporting what appears to be non production firmware, you will want to update the panel’s firmware to at least firmware version 1.17. Firmware for the 2GIG Go!Control panel can be found here. Firmware can be upgraded via the USB update cable or via Over the Air (OTA) update. The portion of the image “Firmware Version:” has scrolling text and was not captured in the image. Can you confirm what is after “Firmware Version:” ? Thank you for following up. 1.14 was a non-production firmware that was mistakenly released by 2GIG for a short period of time (1.14.01 was the proper release) and this firmware can cause issues. In this case you will need to update your panel’s firmware to at least version 1.17. Instructions for which can be found in the above post. Cant u just do the OTA update for me? Actually, I apologize, as this is non-production firmware an OTA cannot be sent to the panel. The firmware would need to be updated locally via the USB update cable. On the 2GIG Panel can you go to Services – Z-wave – Wrench – Installer Code – Advanced Toolbox – View All Devices. Can you post a photo of what you see there so we can match it to what the panel is returning for equipment list commands? Ok, so you’ve not been able to add any existing devices yet? If the devices were lost on the panel but never cleared themselves they would still retain parent network configuration. 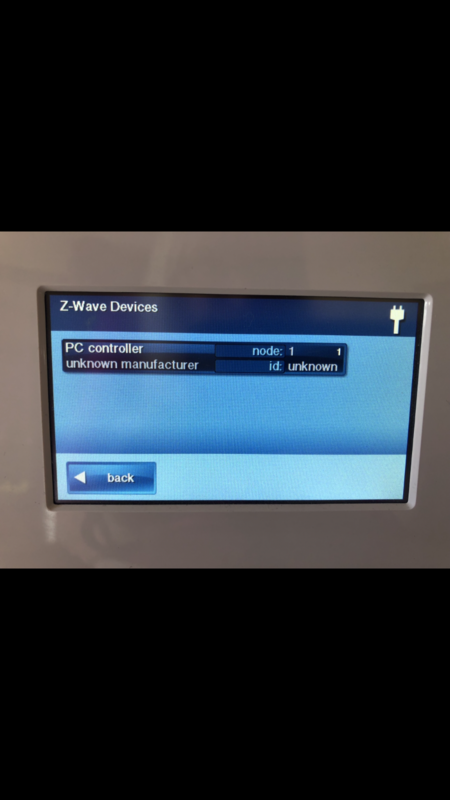 Z-wave device communication is 2-way, so devices link to one controller. To re-add them to the 2GIG panel you would first need to perform a “Remove Device” on each (even though they are not showing in the panel) because this will clear the device itself of its prior network link. After doing “Remove Device” for each you can then Add each. Would buying a new panel solve this? Also would i have to reprogram every sensor?